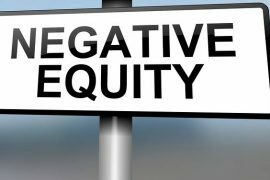 What is Negative Equity when Buying a Truck? 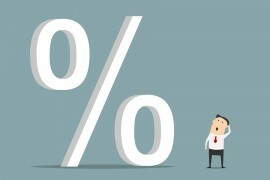 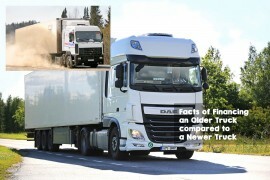 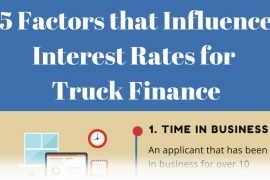 Can my Credit Score Impact on my Ability to Get Approval for Truck Finance? 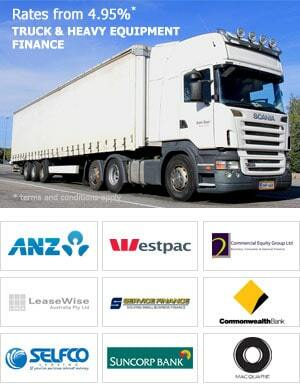 Our clients obtain Farm Machinery Finance for a range of machinery for different requirements across the Australian agricultural sector. 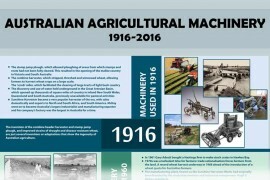 Below is a timeline showing the history and development of much of this machinery in Australia over the past century. 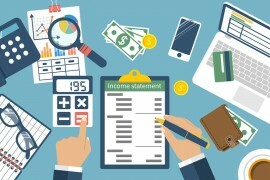 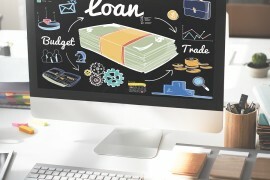 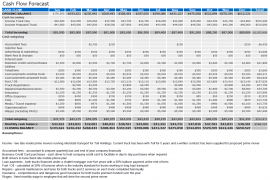 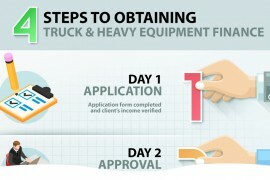 How Does a Balloon Payment Work For Truck Finance and Heavy Equipment Finance? 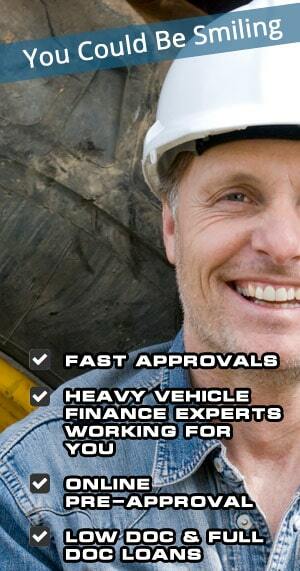 Clients often call to enquire as to the process and timeframes when obtaining Truck and Heavy Equipment Finance. 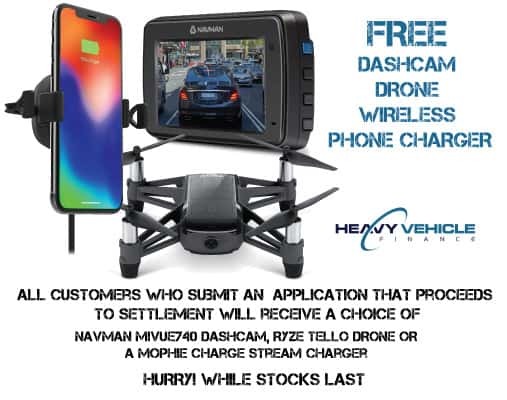 We have compiled a simple flow chart below outlining our simple application process for our customers.